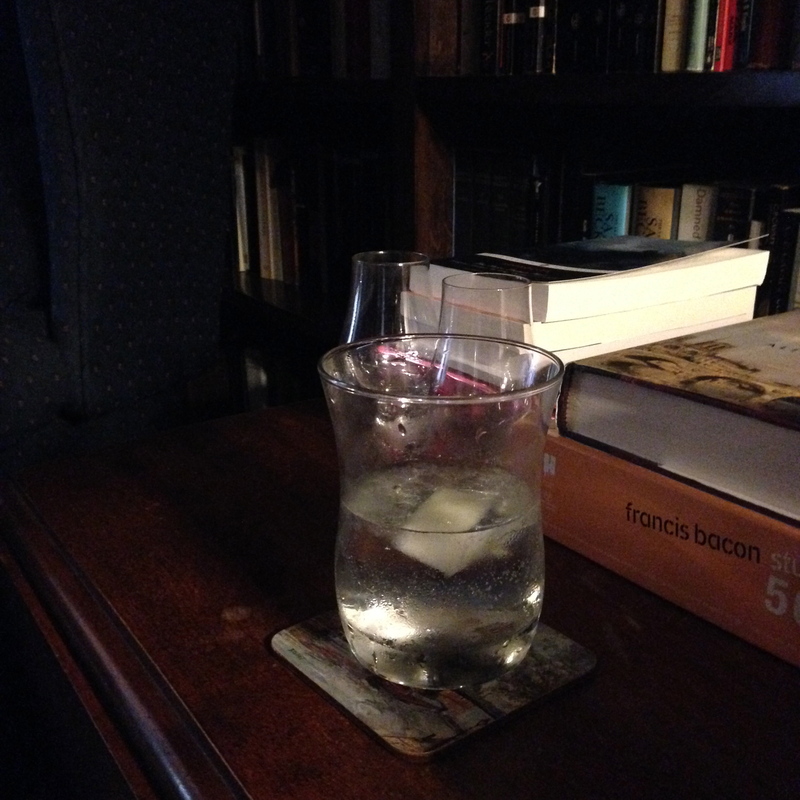 Drinking Gin And Tonics With Nina Simone And Raymond Carver. There’s a rush in the blood, a glee in the air, and the perfect afternoon Mediterranean light cascading through the windows; of course, I’m in Houston, but roughly the same latitude. First things first, the right music, the one and only Nina Simone singing Summertime. Ah yes, that’s perfect–a little joy, a little sadness; it’s the afternoon after all and we’ve weathered a day and darkness begins its fall. So, let’s choose our glasses. Excellent. 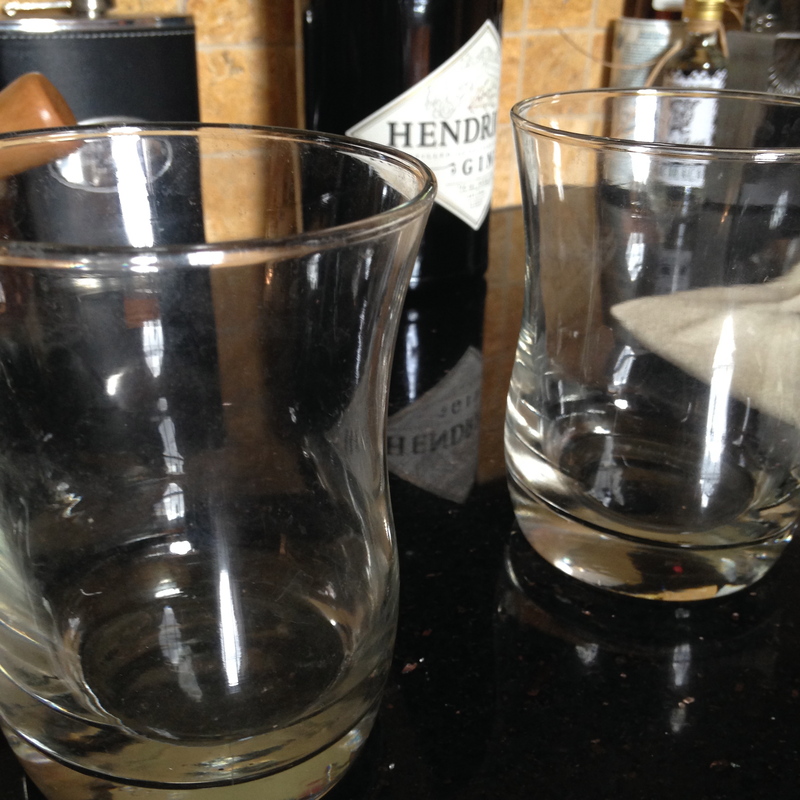 Wide-mouth glasses allowing a healthy drink, bringing the nose right into the business of botanicals as well. In the background, you can see the bible-black bottle of Hendrick’s waiting on the altar. 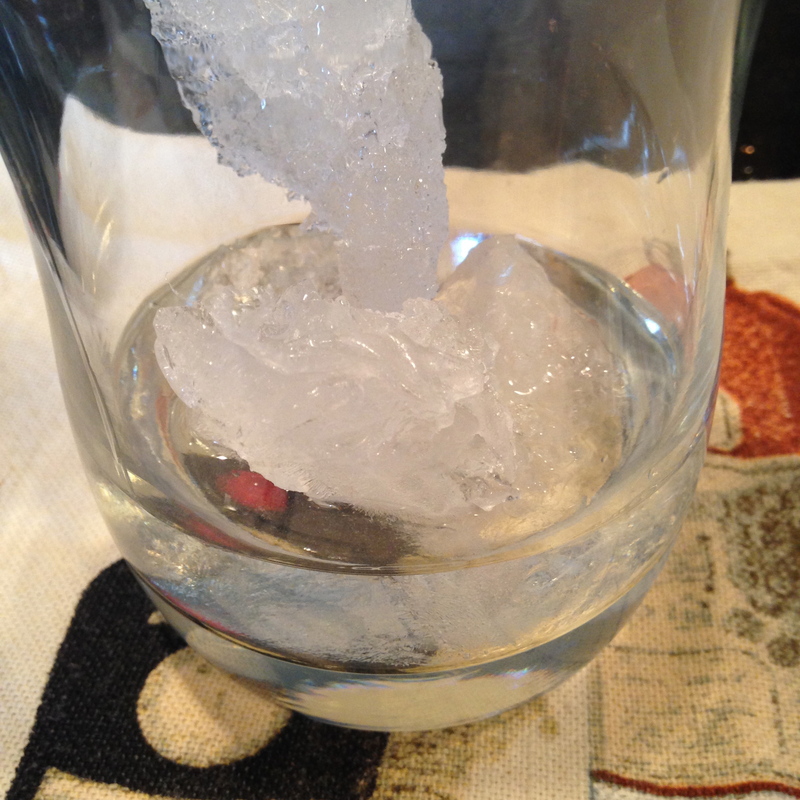 Next, ice and one and a half ounces of Hendrick’s, measured out in a jigger. 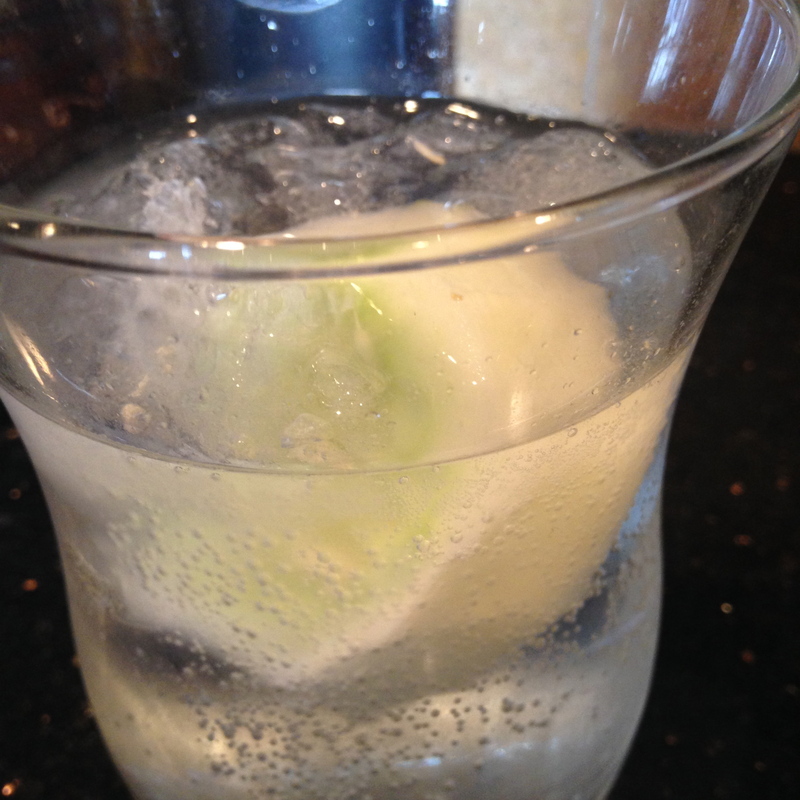 This might be a good time for some brief words about Hendrick’s Gin. Entertaining and possibly informative, let’s say for any gin the combination of botanicals and the distillation process equals the keymaster and the gatekeeper. Classic. 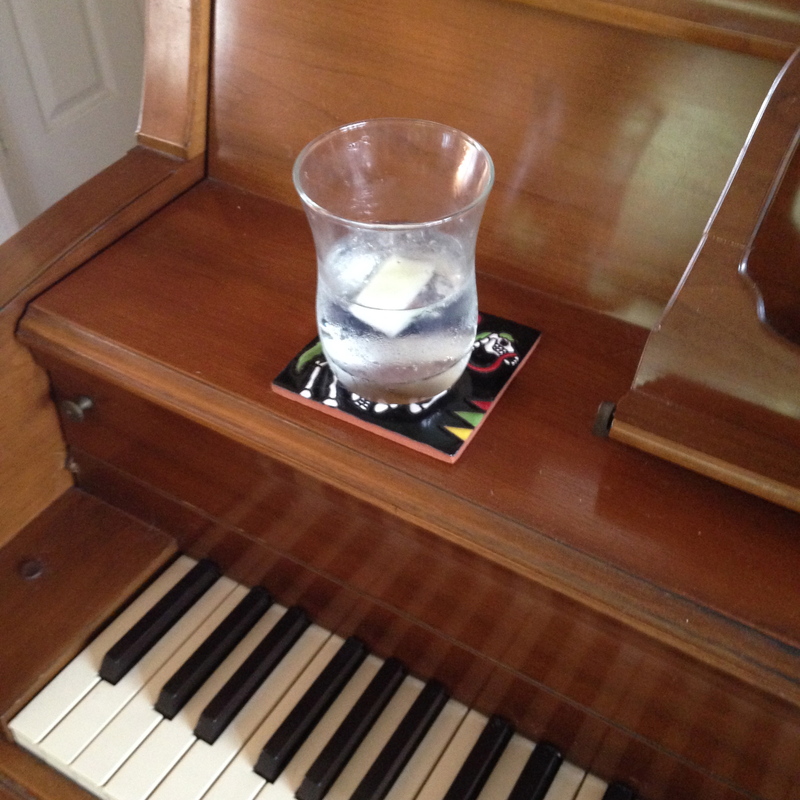 Now time for the tonic. 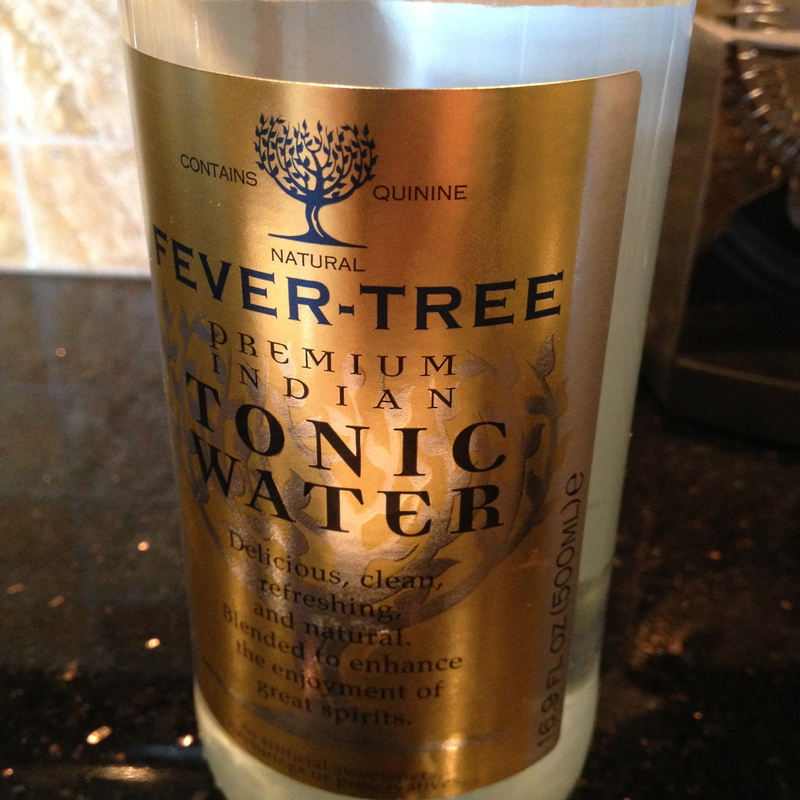 I like to use Fever-Tree Premium Indian Tonic Water or Q Tonic Water. A tonic should not impart a harsh, overpowering quality to the gin, but work with those juniper berries and other gifts of nature to form a refreshing and curious drink. The curious meaning at your pleasure you seek out all the tastes subtly whisking around in your mouth. and reading Raymond Carver’s short story, What We Talk About When We Talk About Love. Of course you can order the eponymous short story collection through Amazon, though since Carver’s work bites so deeply into life, I prefer the second-hand bookstore copy. 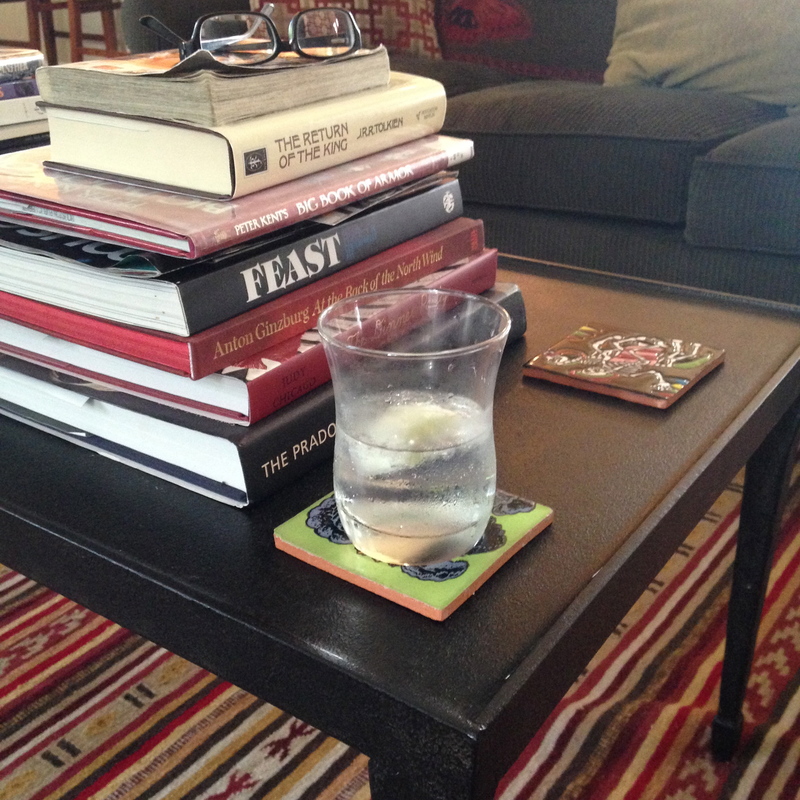 The four of us were sitting around his kitchen table drinking gin. Sunlight filled the kitchen from the big windows behind the sink. There were Mel and me and his second wife, Teresa—Terri, we called her—and my wife, Laura. We lived in Albuquerque then. But we were all from somewhere else. I assure you, as you drain you first glass, then return to the kitchen and make a second, maybe third, your reading of Carver’s story will be enhanced by Dionysus accompanying you as two couples dissect love then wait in falling night to view the results of their messy anatomy. 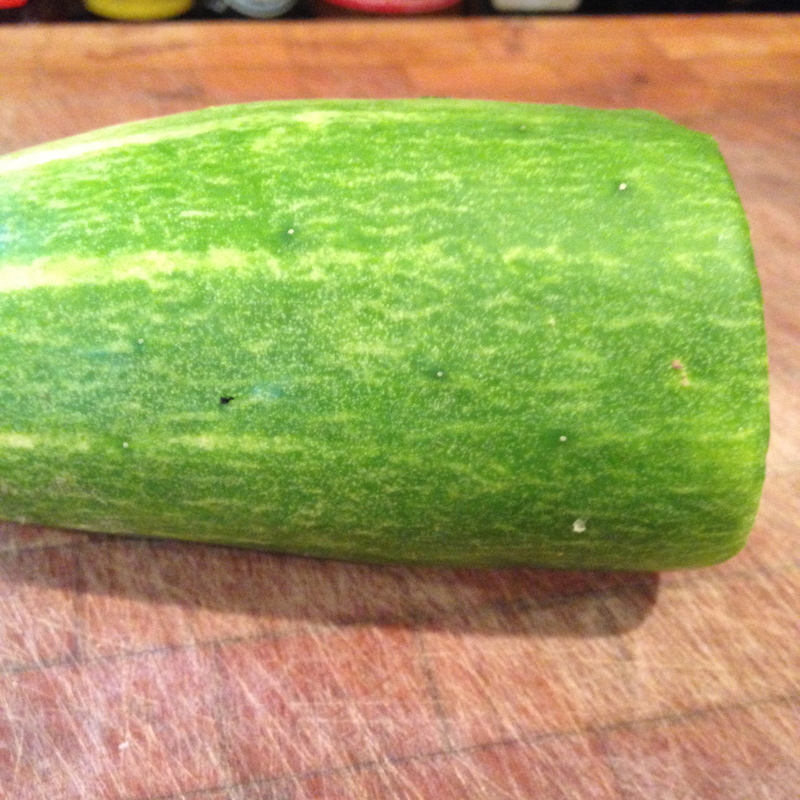 I suggest more Nina Simone. Sit in the dark, think about the story, and listen to Sinnerman. Previous Previous post: Roast Shoulder of Lamb with Garlic and Potatoes – As bucolic as it gets.